In natural history the basic unit for describing the biodiversity of the planet is the species. being found constantly. Each of the known species is described in words in a publication. called “type specimens”, “name bearing types” or just “types”. copies or help in identification questions. the database when that is finished. 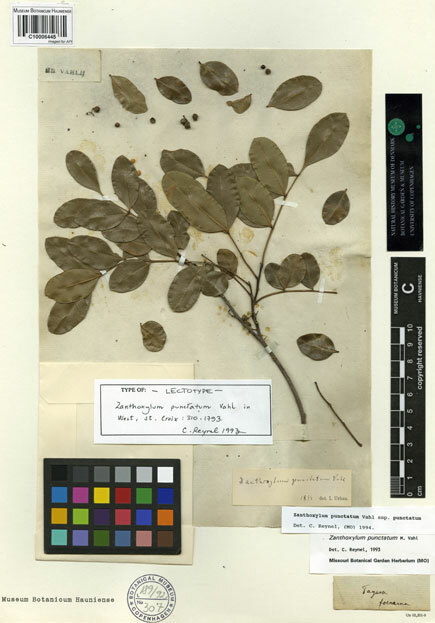 in our museum too, and like the plant types they will be added to the database later.